Russia will select their participant for the Junior Eurovision Song Contest 2019 on the 1st of June. The submissions window closes on March 20, after which auditions will be held. The auditions round will take place in Moscow during April, with the participants in the national selection to be determined at the auditions. 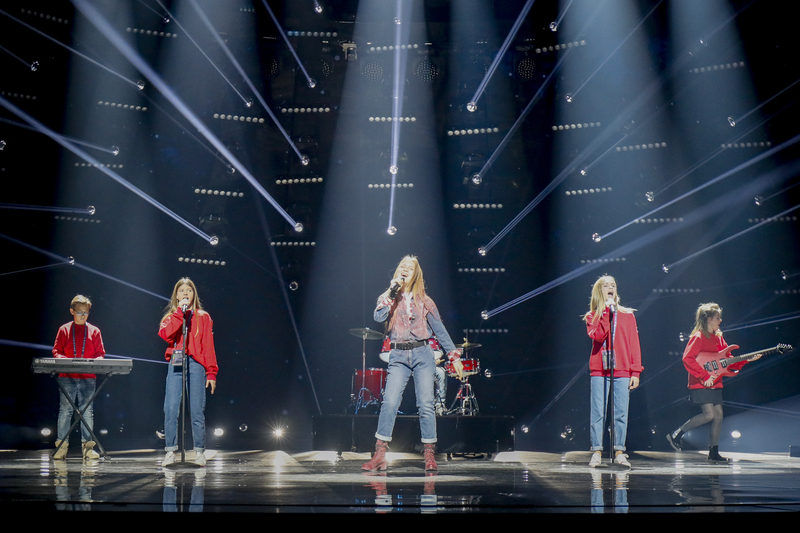 Russia had their worst result to date in the Junior Eurovision Song Contest at the 2018 contest. Anna Filipchuk performed the song “Unbreakable” finishing 10th overall. The singer was 11th with the juries on 60 points and 7th in the online vote on 62 points. The nations worst result prior to 2018 was in 2008 when Mikhail Puntov finished 7th in Cyprus. A maximum of 25% non-Russian lyrics? I guess it’s because of too much English in the second half of “Nepobedimy” 😮 Either way, looking forward to Russia’s selection.